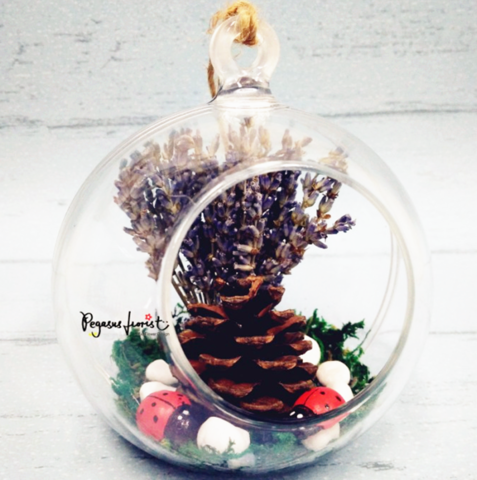 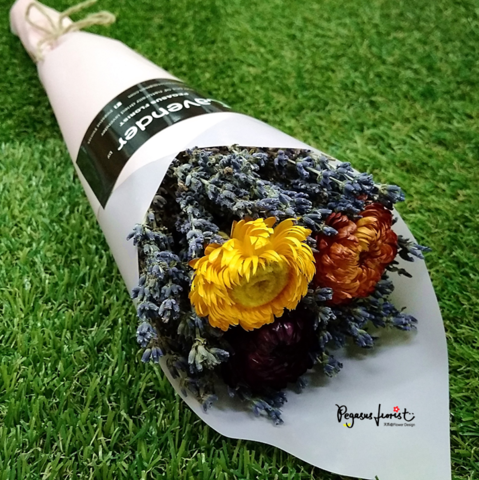 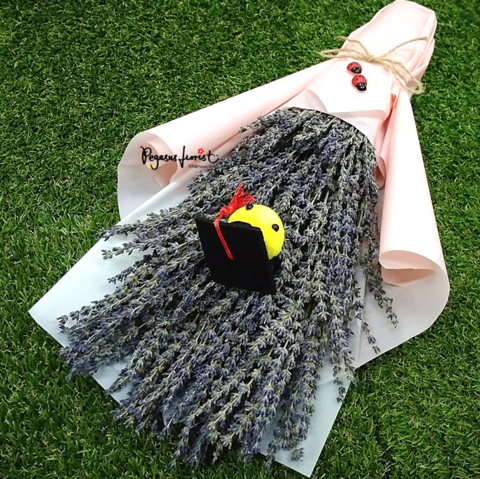 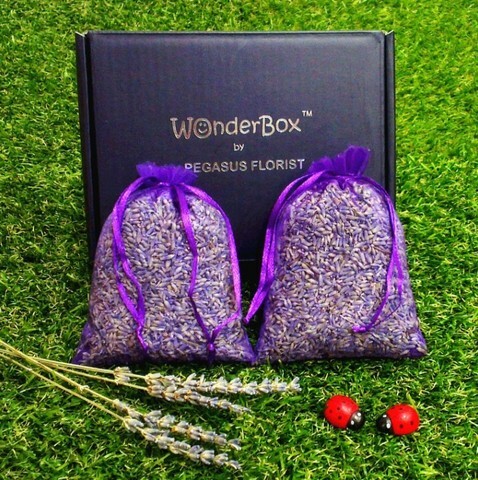 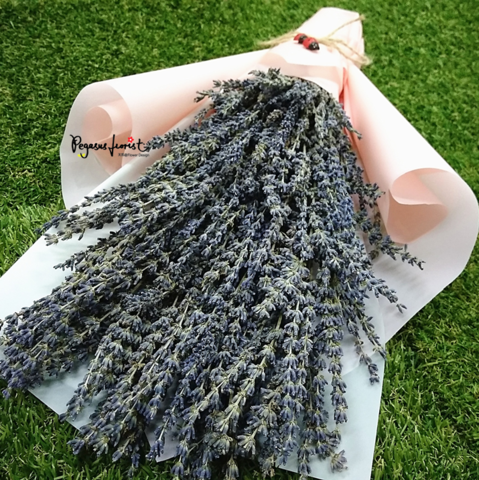 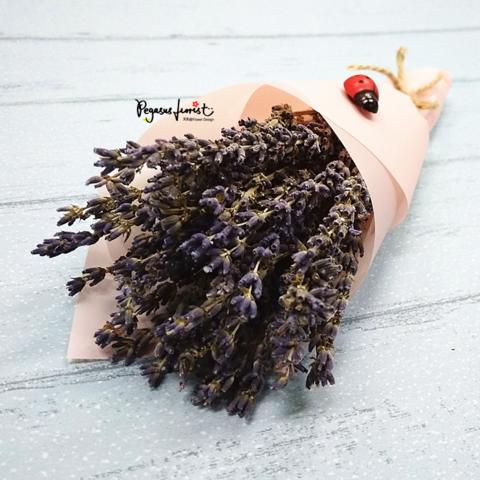 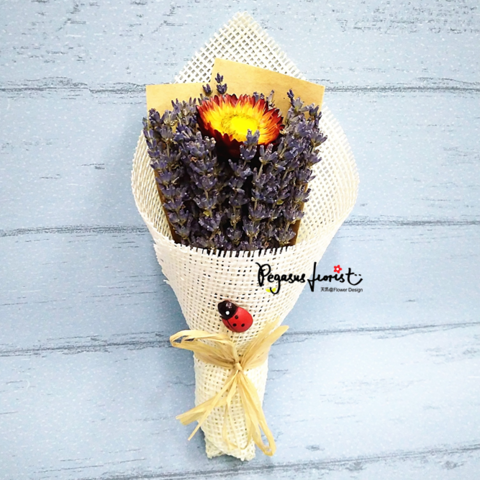 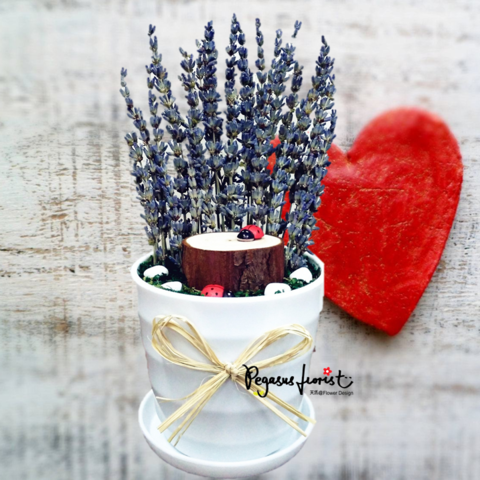 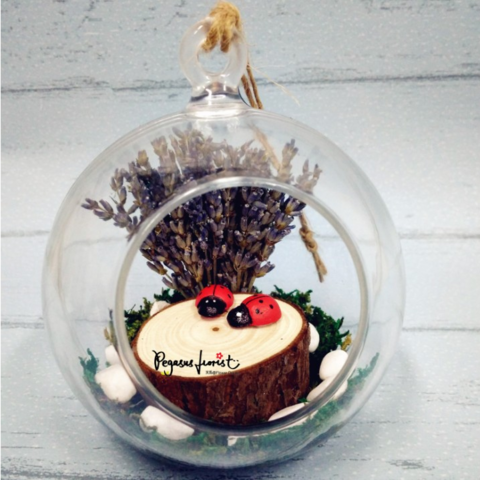 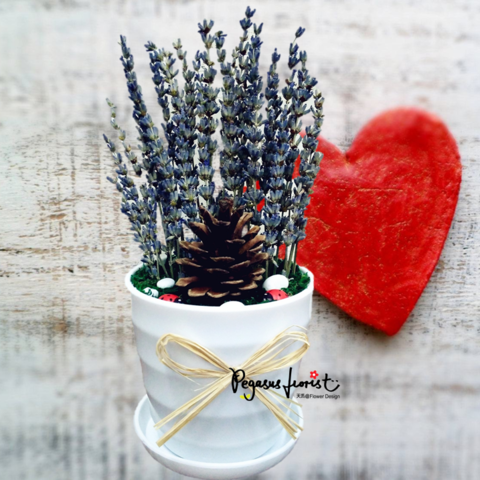 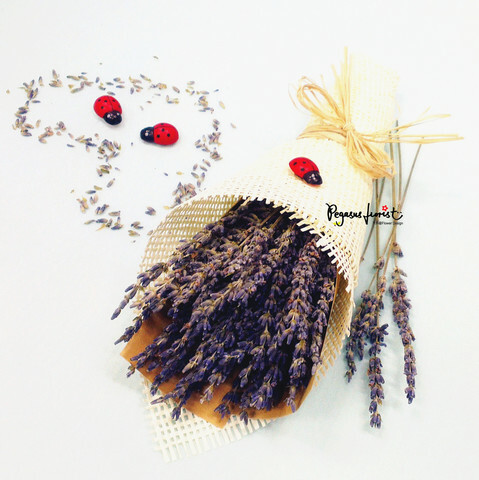 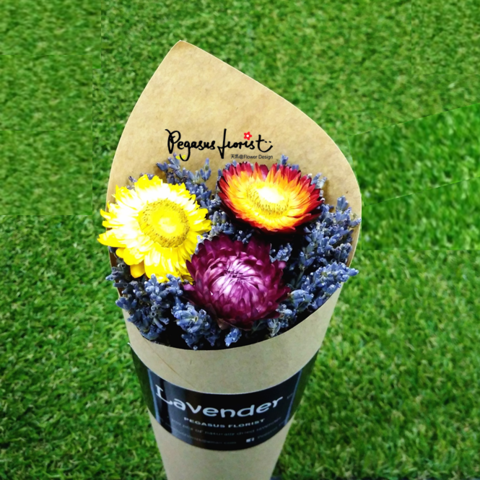 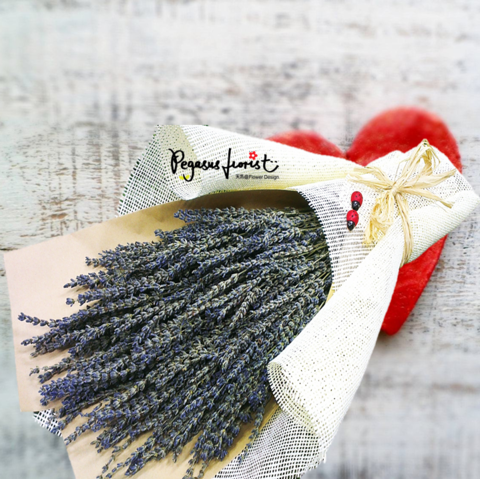 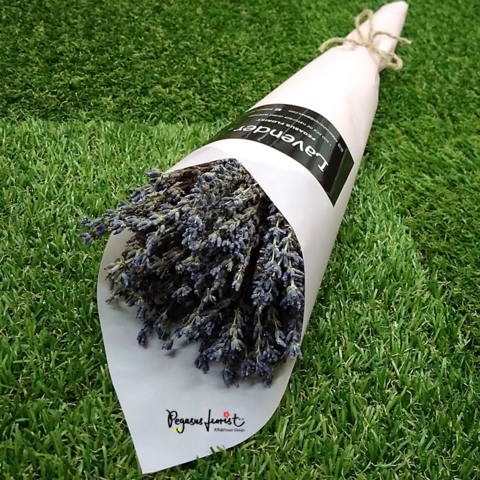 Pegasus Florist - Naturally Dried Lavender in Malaysia! 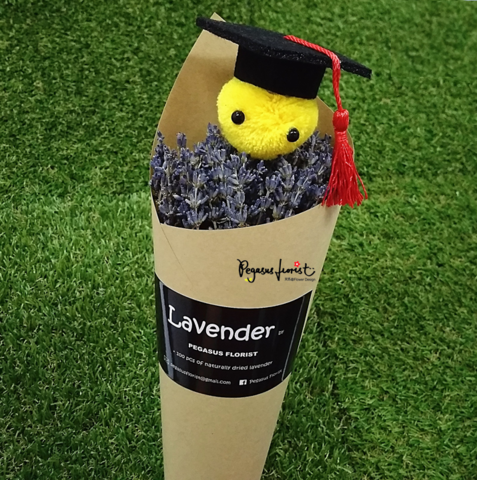 We are an online-based revolutionary florist that specialize in the naturally dried lavender. 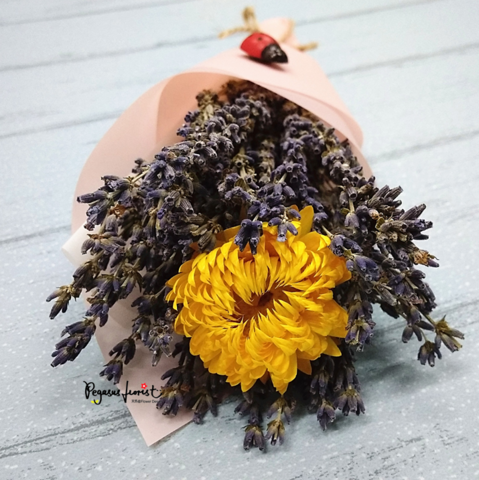 We do not serve walk-in. 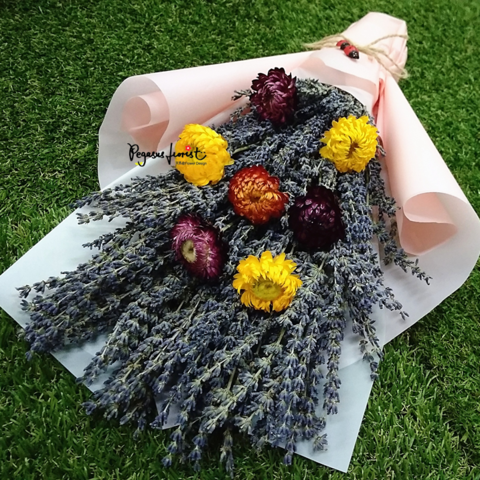 However, self collect upon order confirmation is available (appointment basis). 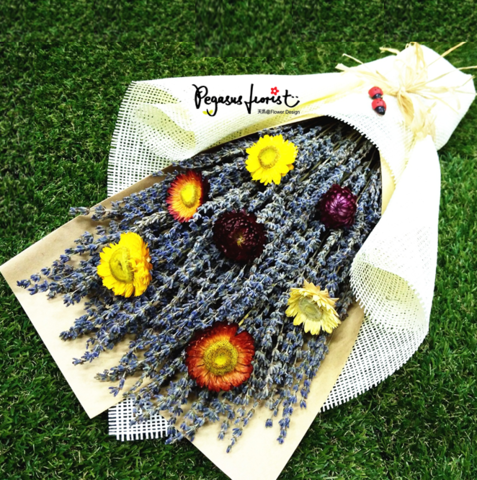 For inquiry: drop us msg at our FB page/ email us at pegasusflorist@gmail.com/ send us inquiry form @ Hello! 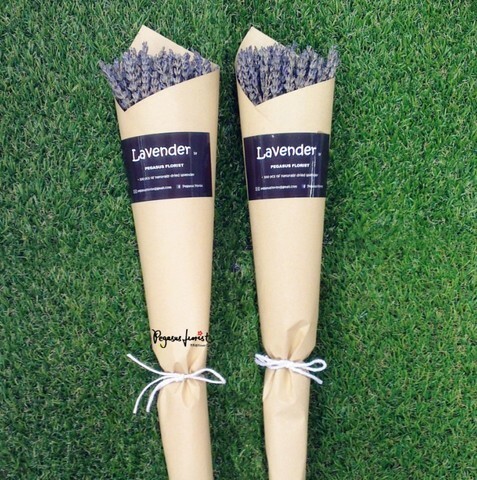 We will respond to you asap.